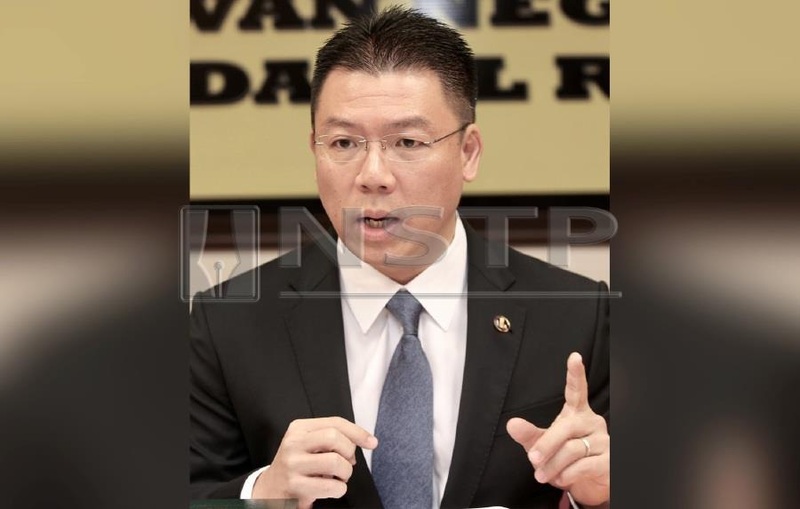 TELUK INTAN: Perak DAP chairman Nga Kor Ming defended Tronoh assemblyman Paul Yong Choo Kiong who was allegedly obtained a Master in Business Administration (MBA) from a dubious University of Akamai, USA. According to Nga, the issue raised by the MCA president showed that he was desperate for political ideas as Yong, who is also DAP’s treasurer, had indeed obtained the MBA legally by passing the examination, even though at that time the university was not officially recognised by the Malaysian Qualifications Agency (MQA). “Datuk Seri Wee Ka Siong is bankrupt of ideas, that’s the reason he pointed out matters that were not true. He should apologise for issuing the defamatory statement claiming the executive councillor had a fake master’s degree. “There are many famous universities around the world including in Taiwan and China which are qualified but have not received recognition from MQA,” he told Bernama. Nga, who is also the Teluk Intan MP, said this when met by the reporters after attending a Chinese New Year open house held at the compound of Teluk Intan Leaning Tower here on Saturday night. He said that Yong’s initiative to further his study for self-improvement when he was a businessman before he was elected as an assemblyman was admirable as he did not do it for political purposes.